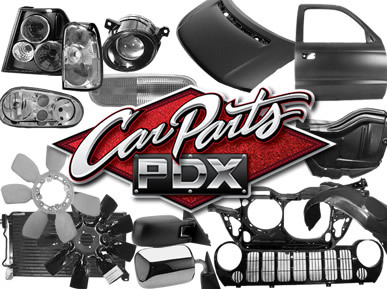 ”Car Parts PDX are great to work with and I use them anytime I need something fast and affordable. Highly recommended. ”Ordered several different types of parts for my 2006 Civic. Prices were very reasonable and service was superb and fast as well! ”I'm always able to find what I need and have rarely had to go anywhere else to source my auto parts. I am a lifetime customer.